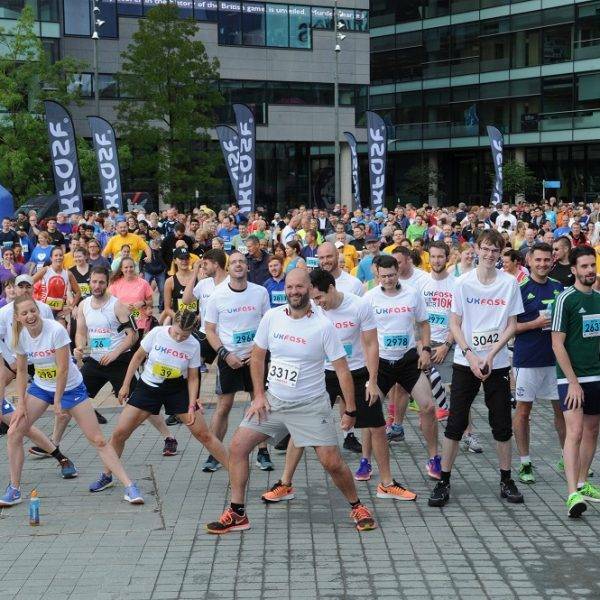 Join thousands of runners on the streets of MediaCityUK to take on the popular UKFast City of Salford 10K. 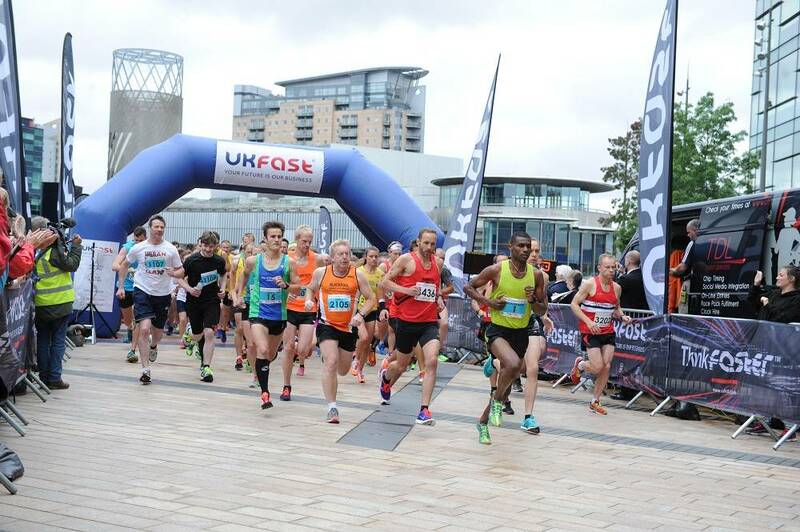 The UKFast City of Salford 10K welcomes thousands of runners through the streets and surrounding areas of MediaCityUK. 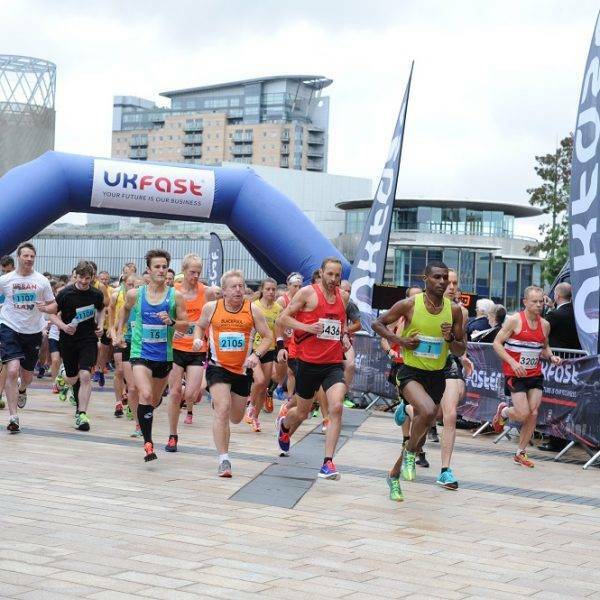 Whether you are looking to take on your first 10K run, get a personal best, or raise money for charity, the UKFast City of Salford 10K is perfect! 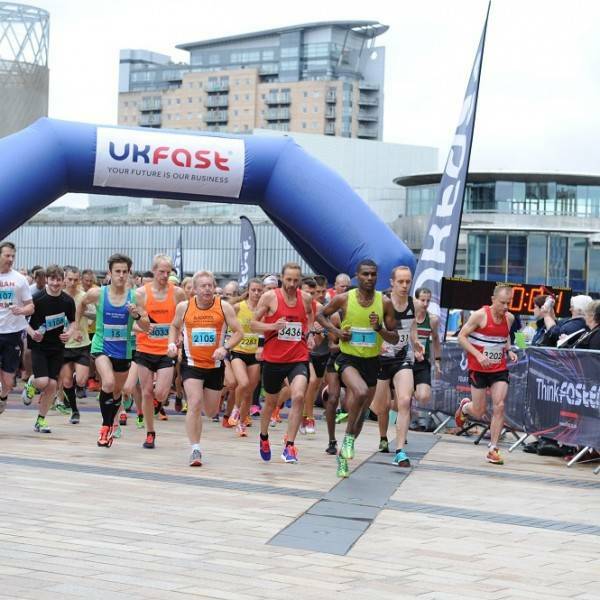 Why should I run the UKFast City of Salford 10K in 2019? ALL profits will be donated to local charities and good causes in Salford! How will the day go? Please note the below should be used as a guideline only and is subject to alteration. 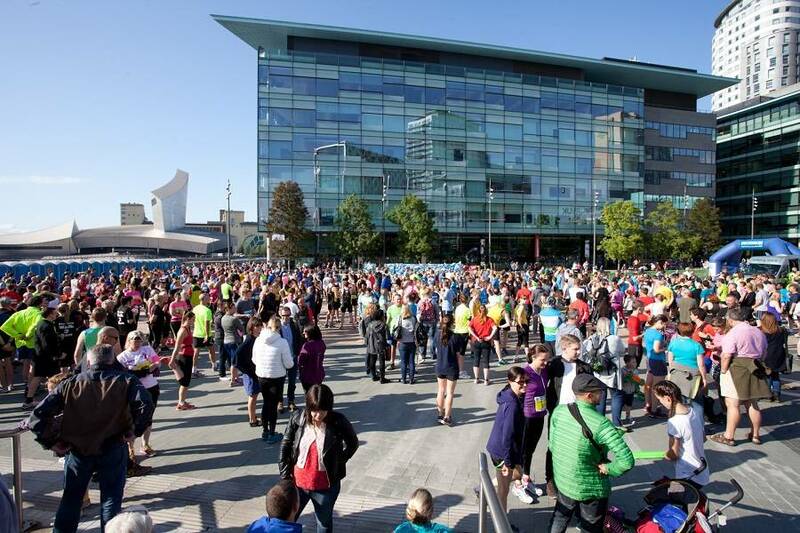 8.00-8.30AM: We advise you get to MediaCity UK early to ensure you secure your parking space. 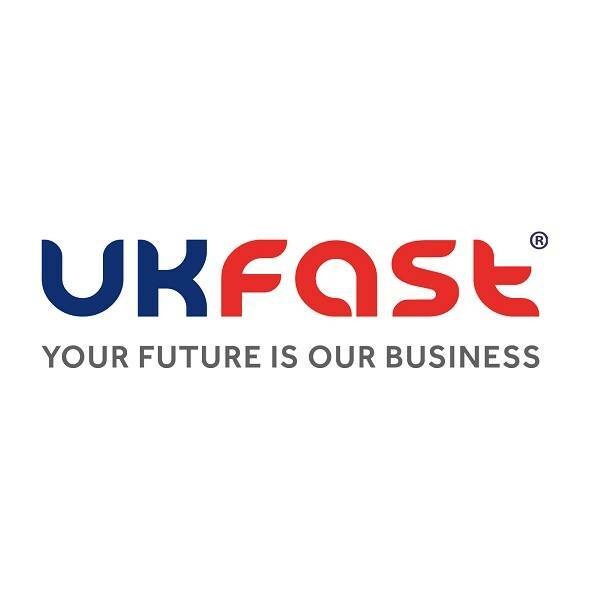 Secure bag drop will be situated in the ground floor of the University of Salford. 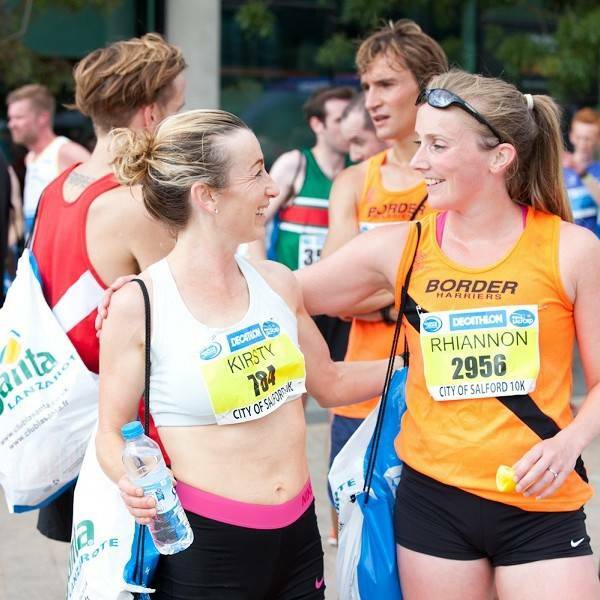 Donations of a minimum of £1 will be required with all funds going to The Running Bee Foundation charity. 10.00 AM: We are offering a free warm up for anyone who is interested. 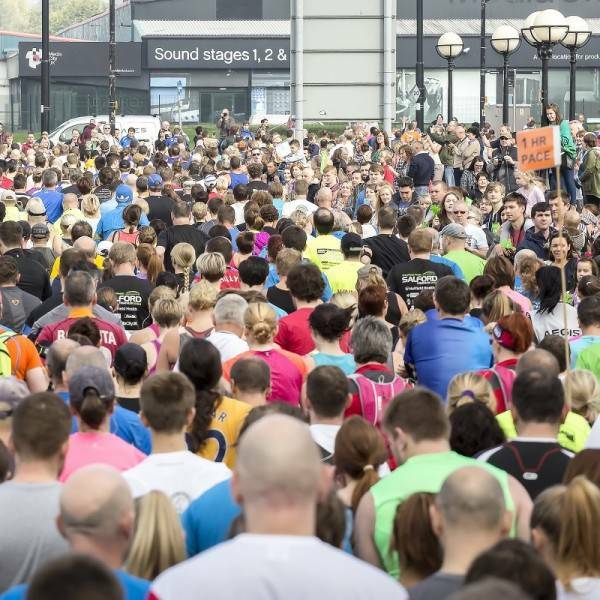 Please head over to the warm up area to prepare for the 10K. 10.15AM: Ready. Steady. Go! Race start. 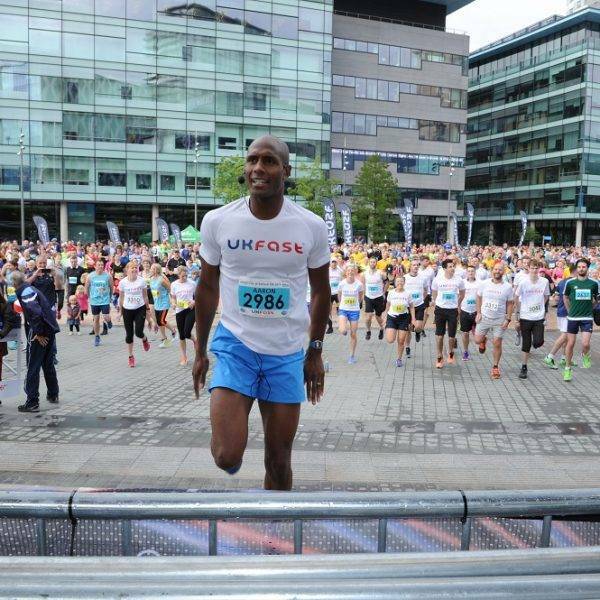 10.45 AM: Winner is expected to cross the finish line. 12.00 PM: Results from the day can be found on www.tdl.co.uk. We will crown our male, female and age category winners. 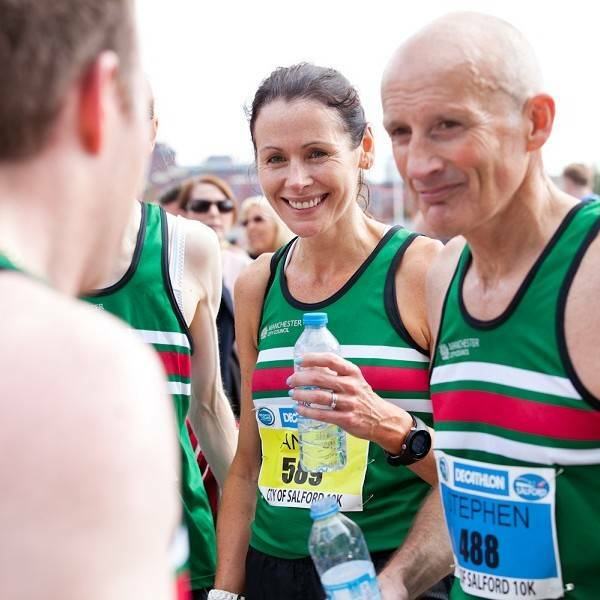 We have a cash prize fund available for our top 3 male and female winners. 1.00 PM onward: Please ensure you get home safely. 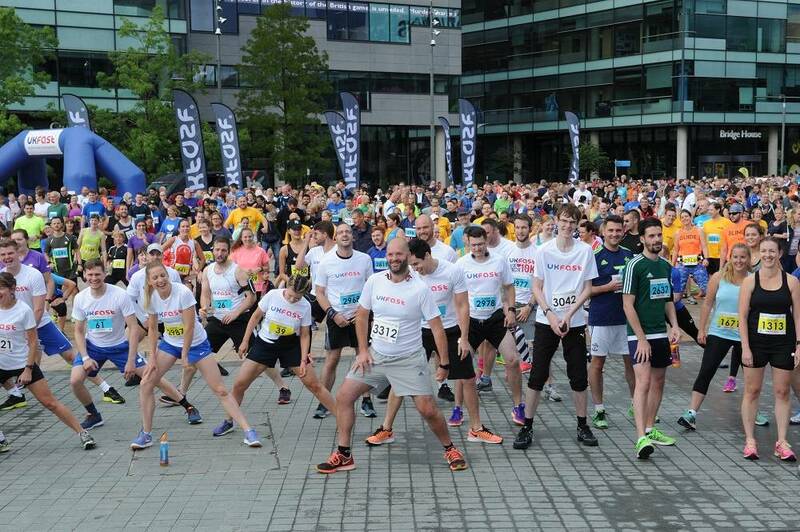 "Our team from Chester Zoo ran the Salford 10K and raised over £950 to help prevent extinction. Thank you! " 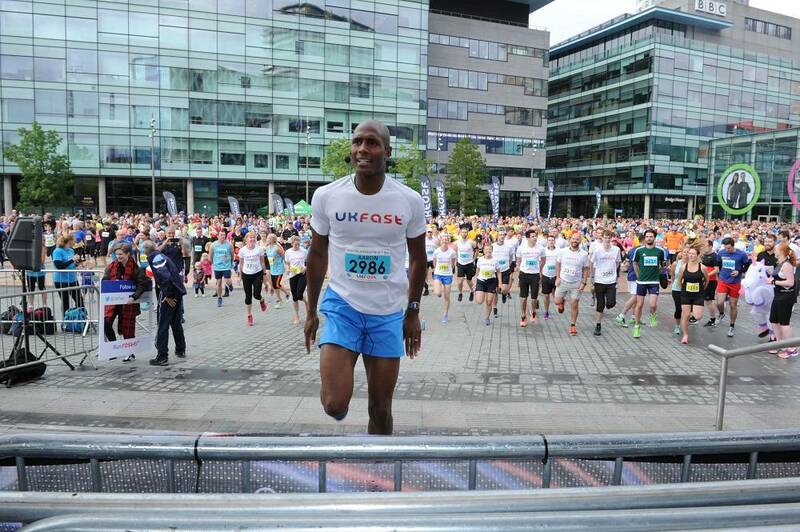 "What a superb day, superb venue, superb race!!! See you all next year." 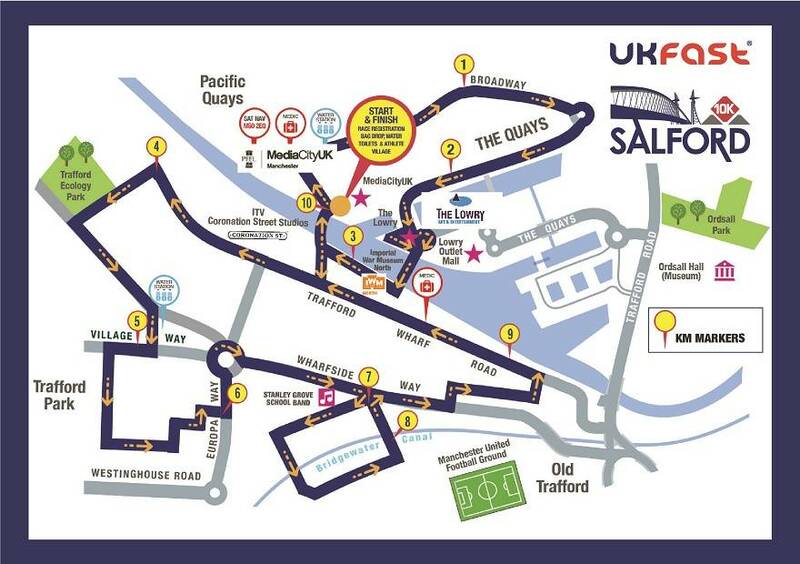 This is the UKFast City of Salford 10k route from 2018. 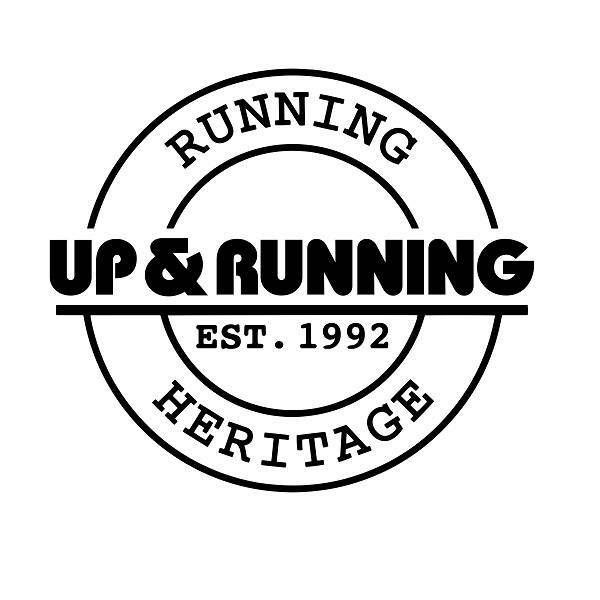 At this stage we expect it not to change too much but will inform all runners of any alterations as soon as we can. Q. 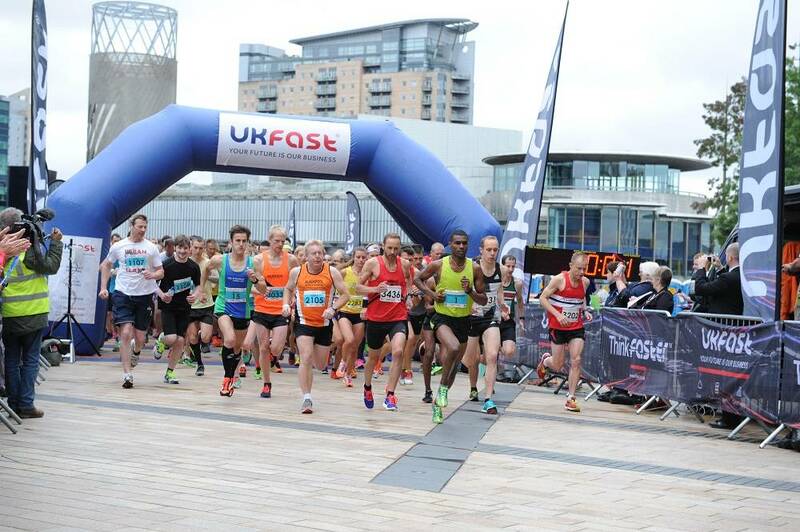 What time does the UKFast City of Salford 10K run start? A. The 10k will start at 10.15 am. 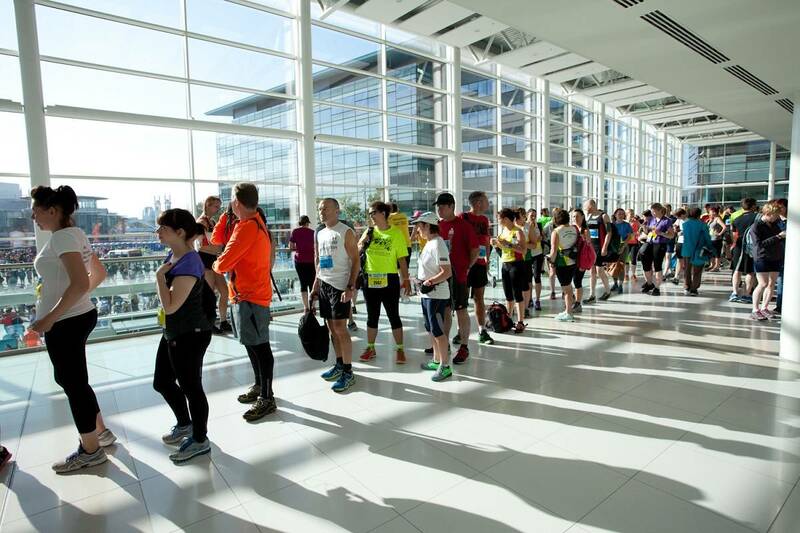 You can arrive any time from 8.30am to look around our Athletes Village, join the warm up & meet fellow runners. Q. Where does the run take place? Q. Is there parking available on the day? Q. 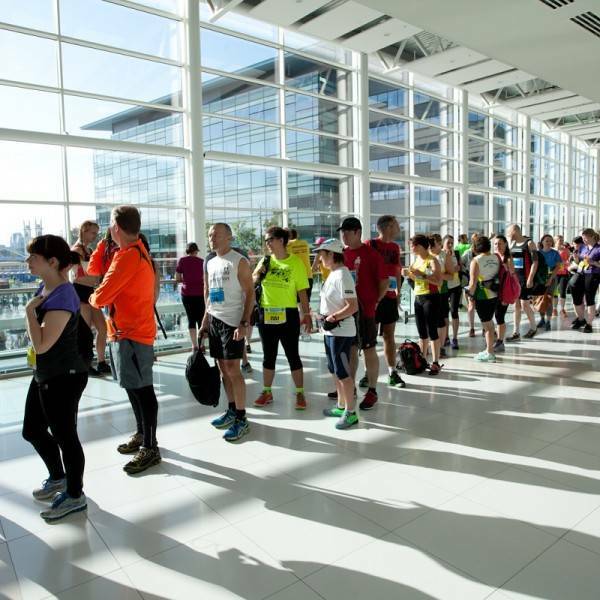 Will there be a bag drop for runners? A. 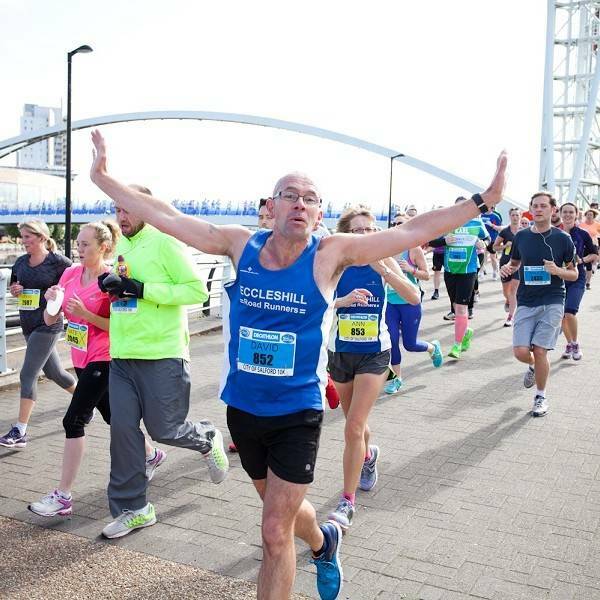 We will supply runners with a bag drop area. This will be just £1 per bag with all money raised going to charity. Q. 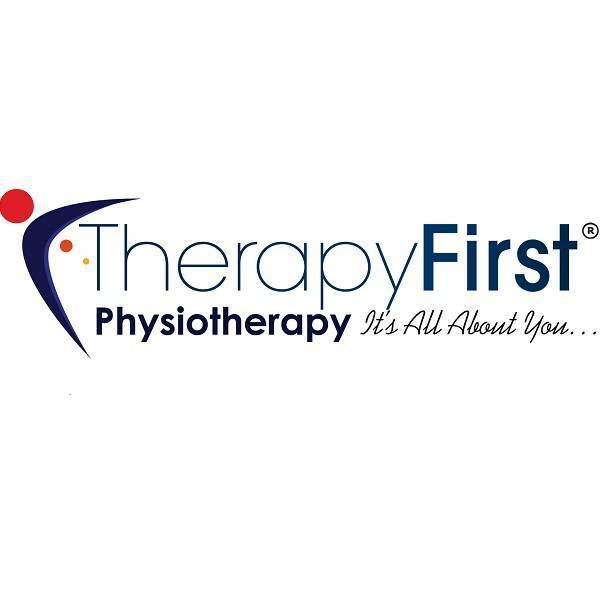 What about a First Aid area? A. 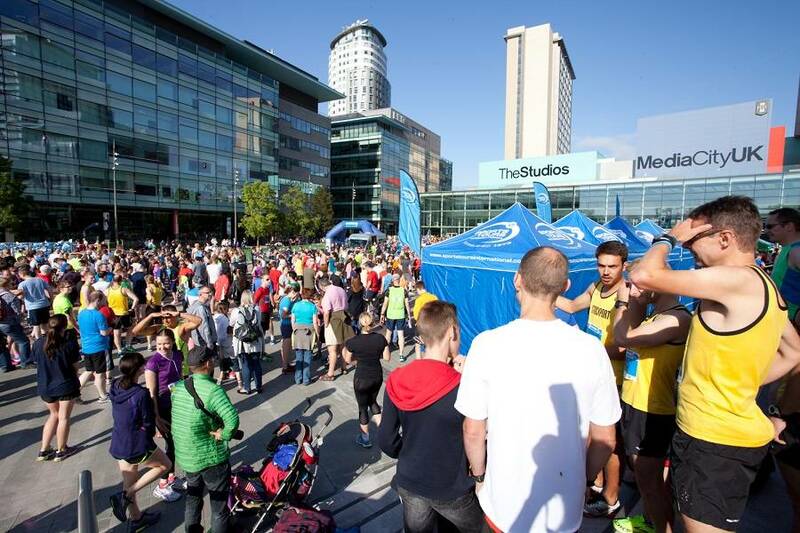 There will be a First Aid tent in MediaCityUK Piazza – close to the start and finish area. Q. 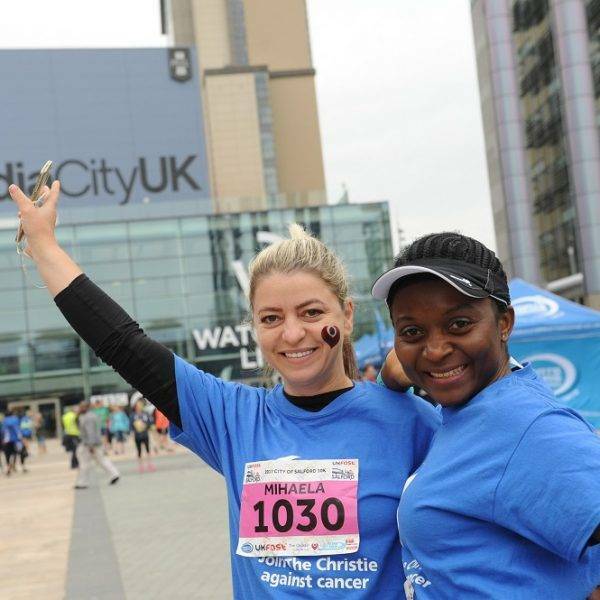 How can I get to MediaCityUK by public transport? Q. 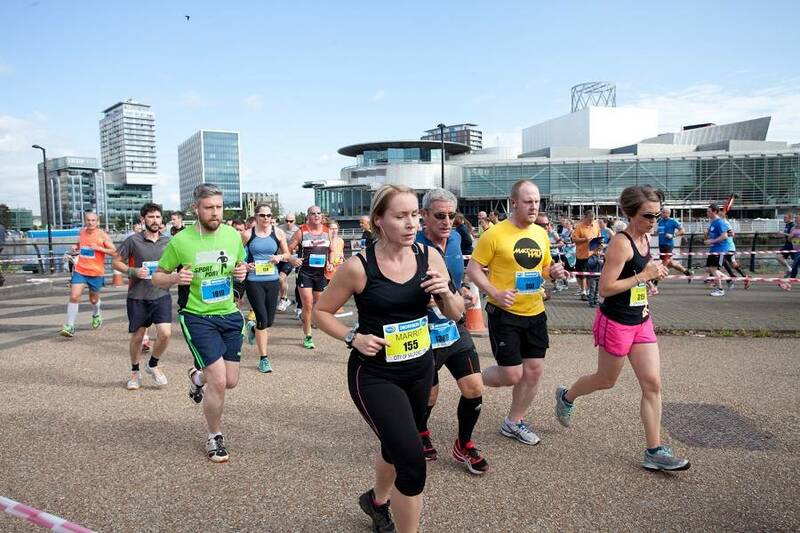 Where is the start and finish of the race? A. 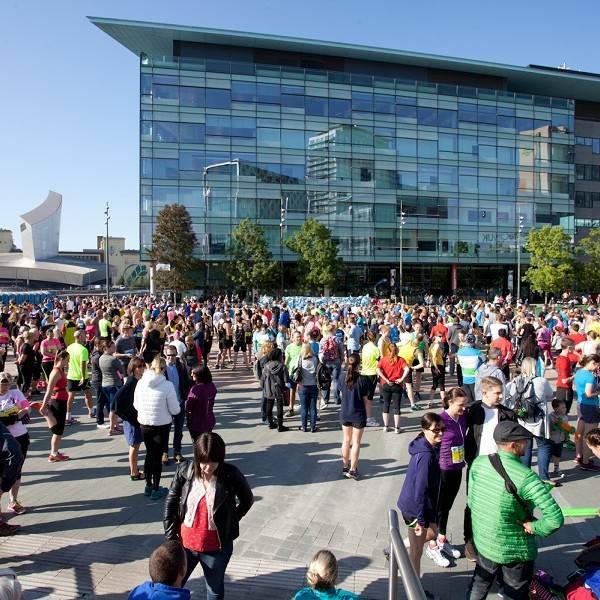 The start and finish will take place in MediaCityUK Piazza, near the BBC. Q. If I have any questions on the day, where shall I go? A. Will be based in The Studios. Here you will also find a Collections desk. You can also entry with us on race morning. Please note demand is high and we can not secure you spot, so please arrive early to avoid disappointment. Q. Will there be toilets on site? A. 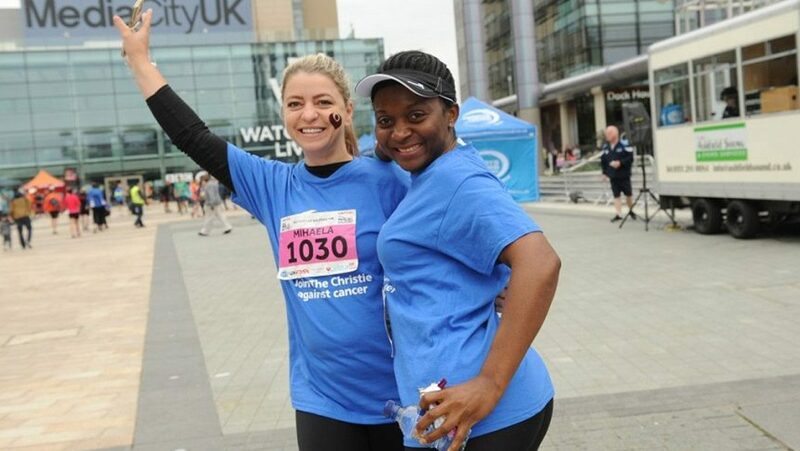 There are a limited number of toilets to be found in Media City UK and The Lowry Outlet. 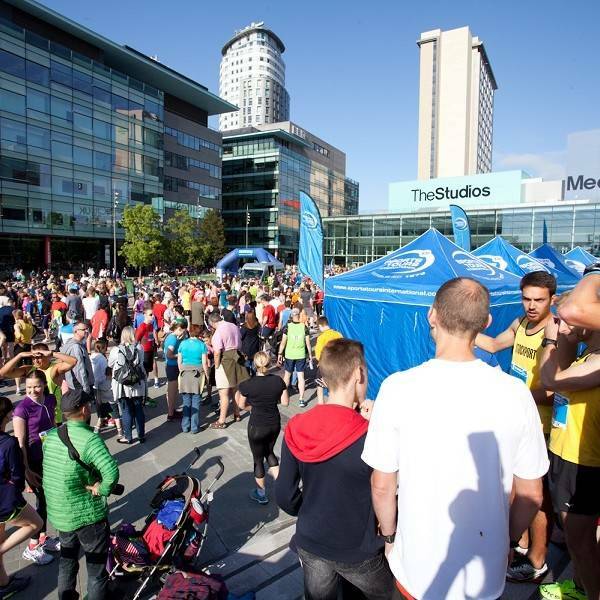 There will be temporary toilets in MediaCityUK Piazza. Q. 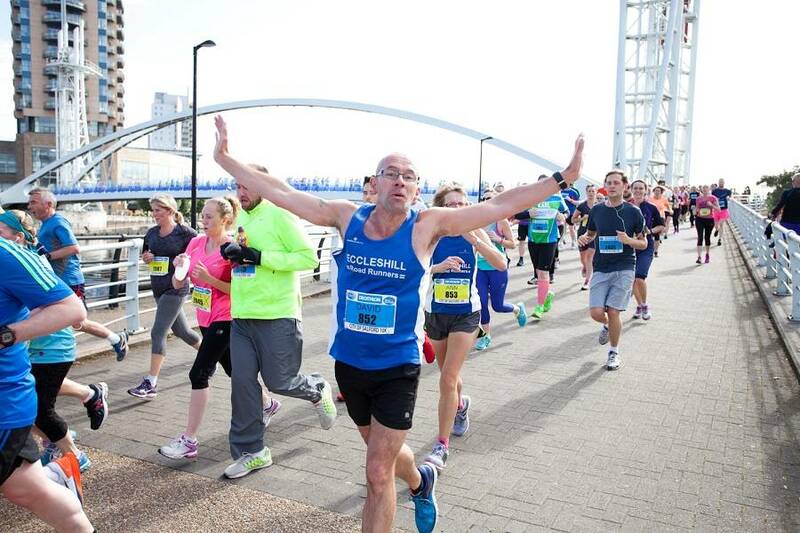 All that running is thirsty work, will you supply me with water? A. Yup! There will be water on the course at approx. the 5k point plus at the finish as well as in your finishers bags! 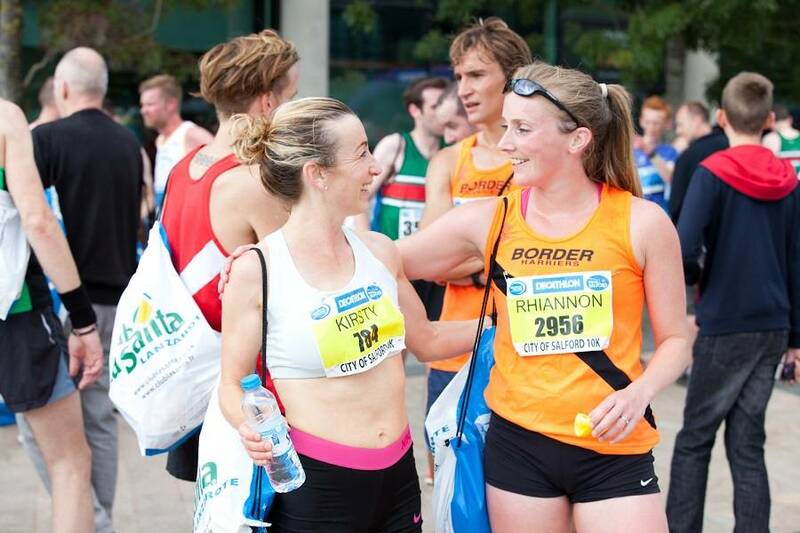 Please ensure you are hydrated before you start and at the finish. Q. Is there a time limit for finishing the event? A. 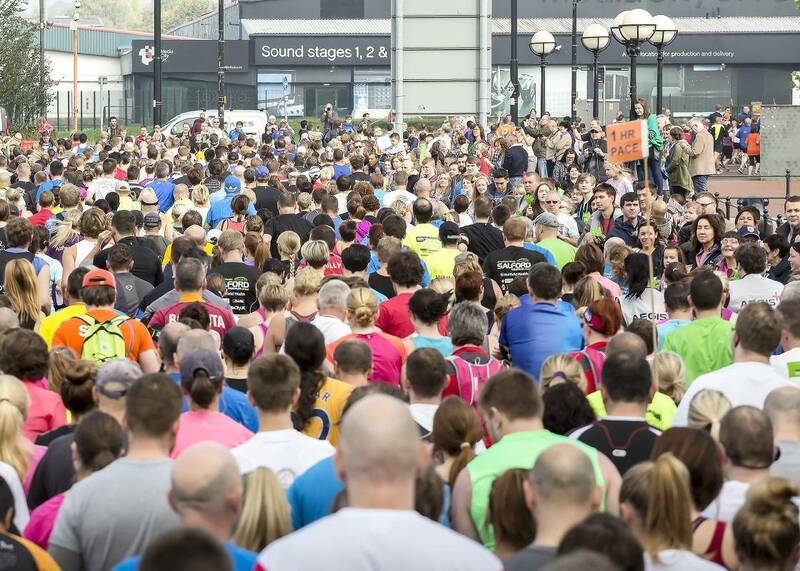 As we expect over 3,000 runners, due to health and safety we do not allow runners to run with buggies. Q. I'd like to bring my family along to cheer me on, is that okay? A. Of course! The more the merrier! 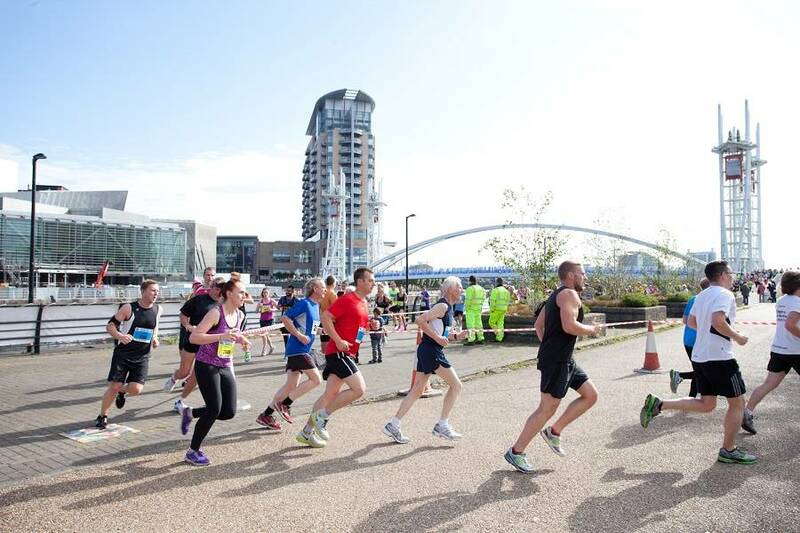 We recommend that you view your family and friends from the MediaCityUK Piazza , along the waterside around Salford Quays and Trafford Wharf Road. 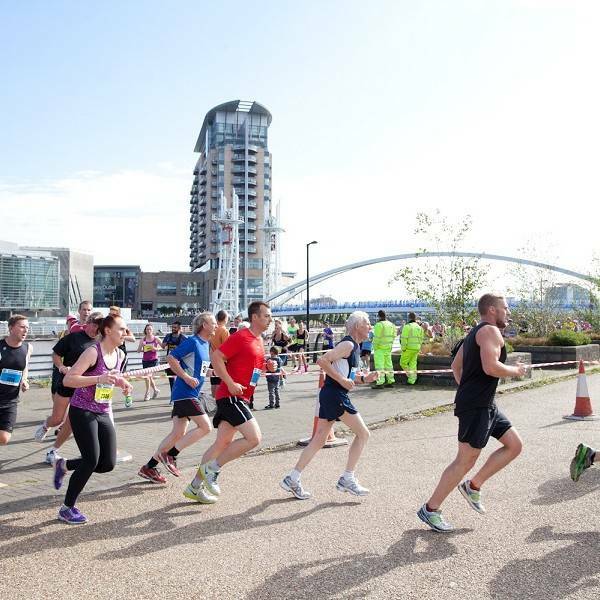 Please do not spectate from the MediaCityUK bridge as this forms part of the route and would cause congestion. We have cowbells and bang bang sticks to help family and friends make lots of noise! Q. How about showers and changing facilities? A. 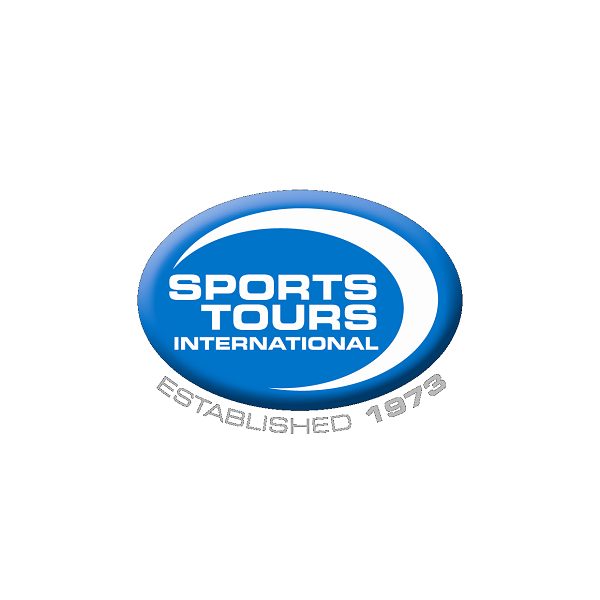 Unfortunately we do not have any changing or shower facilities available for this event. Q. Where can I find my results after the event? A. Official chip time results can be found on the TDL. 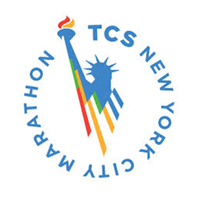 event chip timing website. 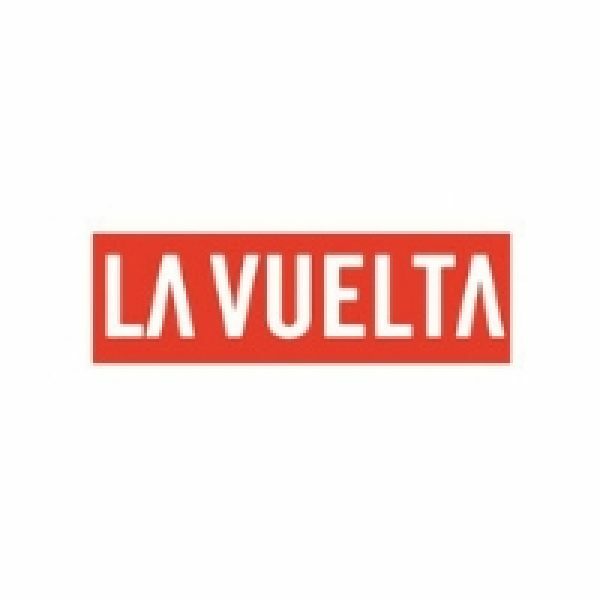 Race Directors decision is final. 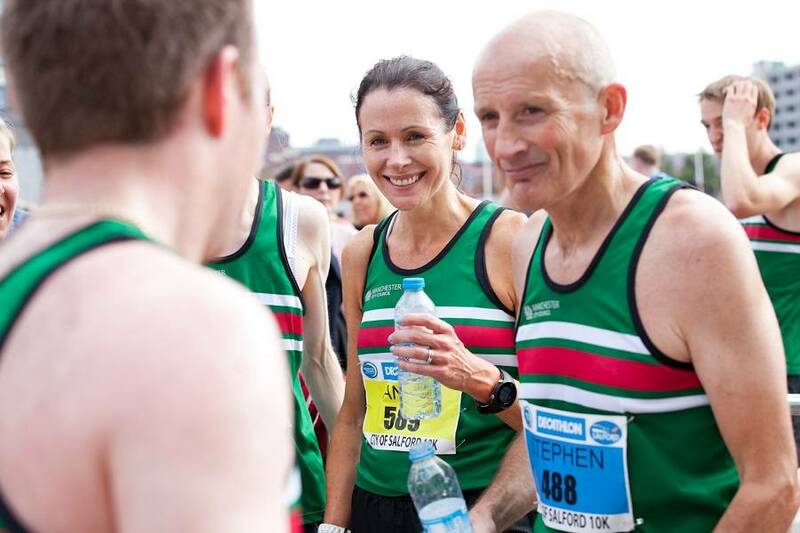 May we take the opportunity to remind you under England Athletics rules, we issue the bib number to specific runners. If these are found to be transferred, the persons responsible will be disqualified and may be subject to disciplinary action by the National Association. 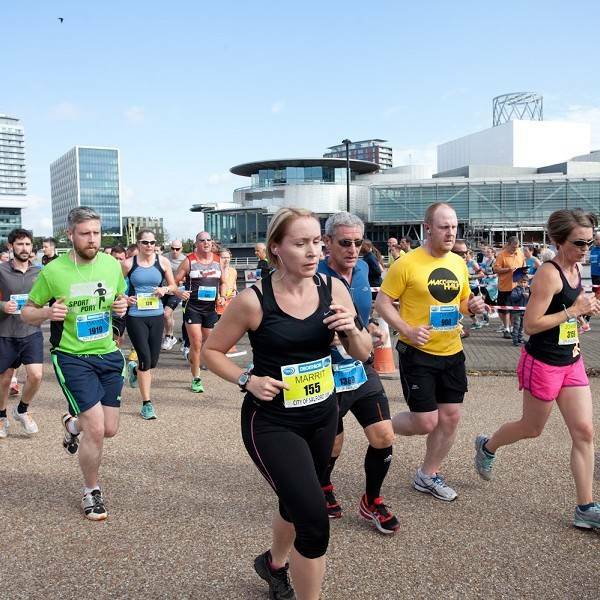 We may take action to prevent runners with unauthorized numbers from starting the race in the future. Please do not swap numbers. Q. Will there be refreshments avalaible on the day? A. Yup! 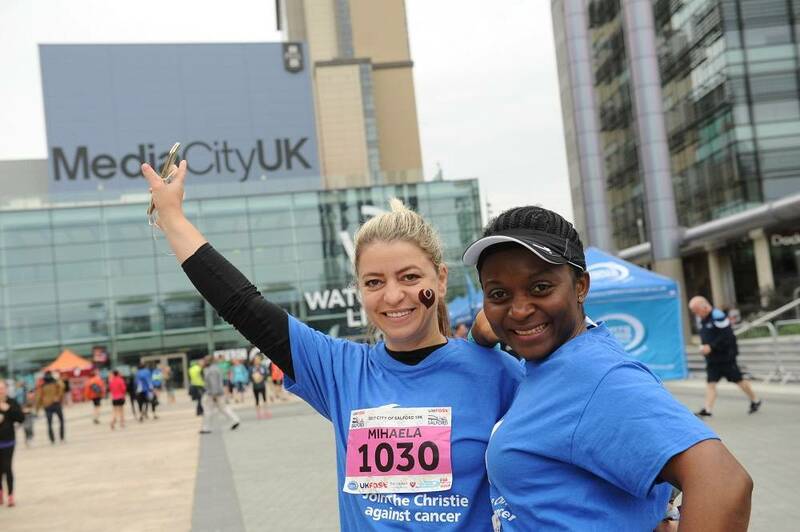 There is plenty going on around MediaCityUK!